Northern State University has chosen the No. 1 New York Times bestseller “Salt to the Sea” as its 2017 common read. 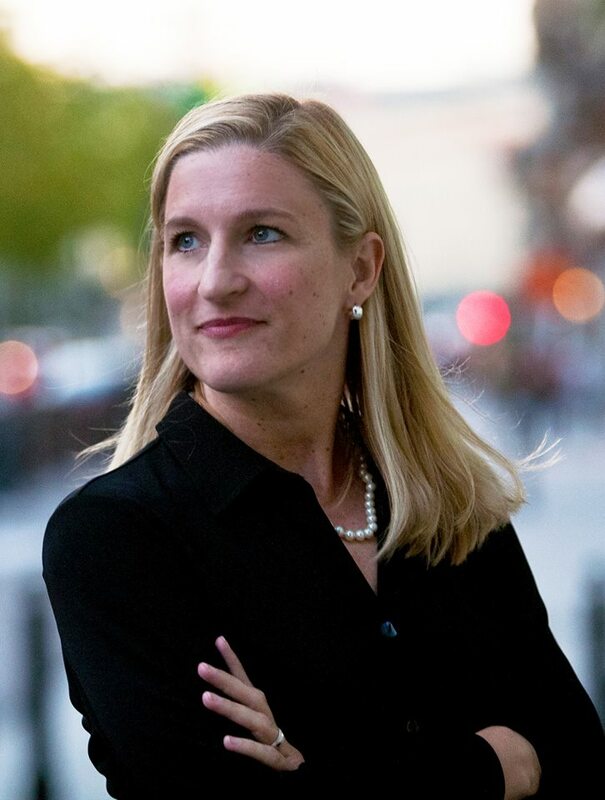 Author Ruta Sepetys will deliver NSU’s annual Common Read Lecture at 7:30 p.m. Wednesday, Oct. 4, in the Johnson Fine Arts Center Theater. The event is free and open to the public. Read more about the 2017 Common Read Lecture.